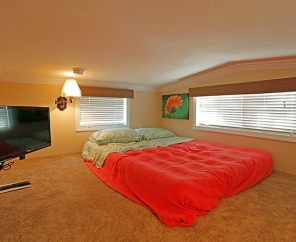 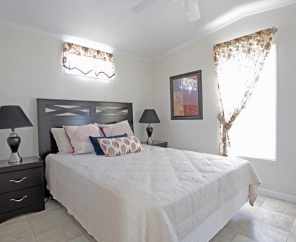 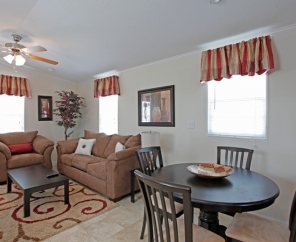 After a day exploring Orlando’s attractions, there is no doubt you need a quiet place to relax. 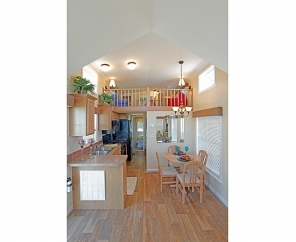 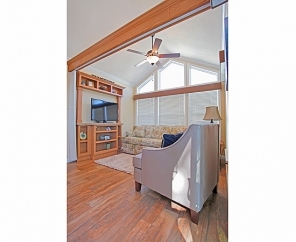 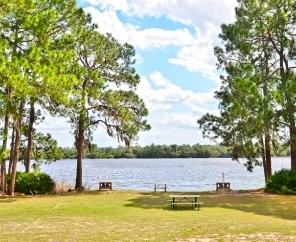 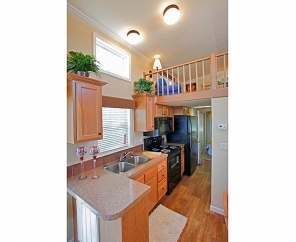 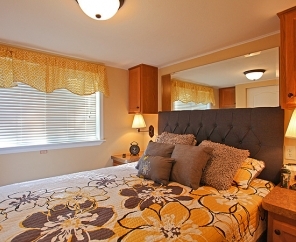 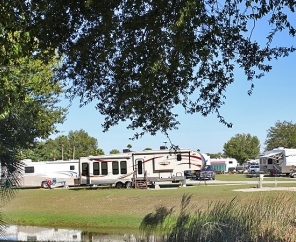 Lake Magic RV Resort offers just that. 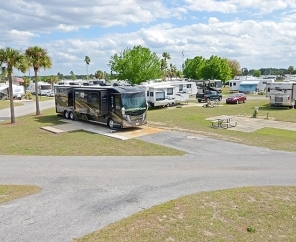 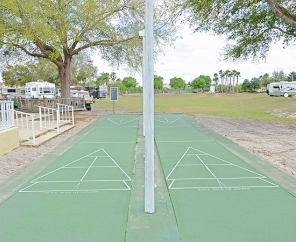 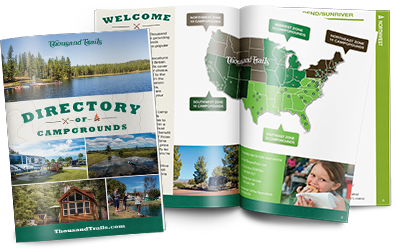 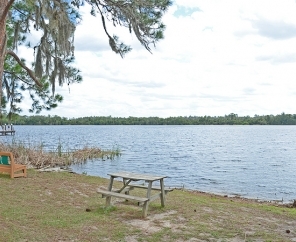 Our Orlando RV Park is the perfect combination of accessibility to local attractions and the tranquility of a resort retreat. 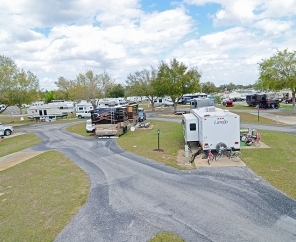 Spaced across 67 acres in Florida's central region, guests can take advantage of nearby attractions like Universal Studios and Walt Disney World, as well as scores of restaurants and shops. 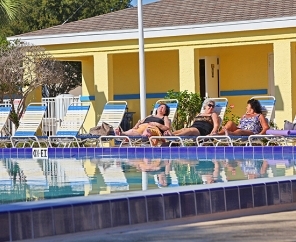 At the day's end, head back to the resort to relax by the pool or check out one of the many planned activities. 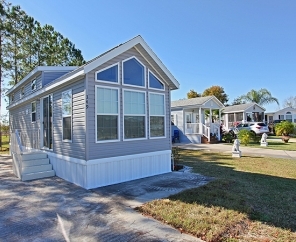 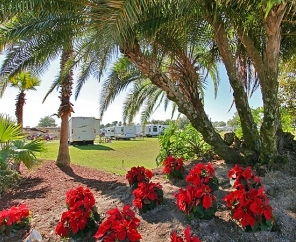 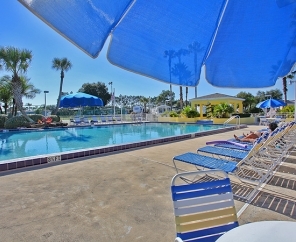 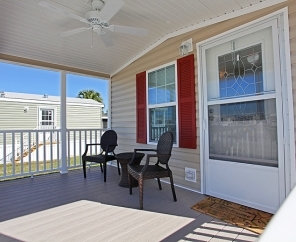 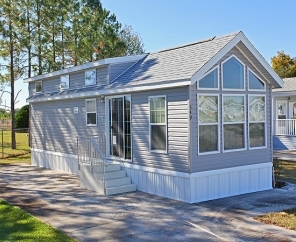 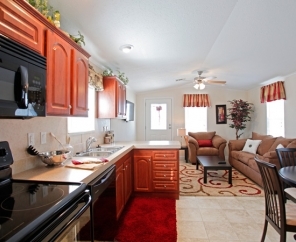 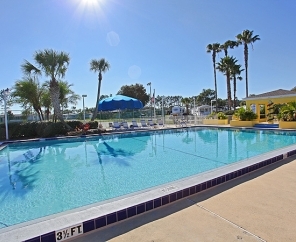 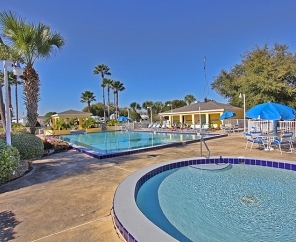 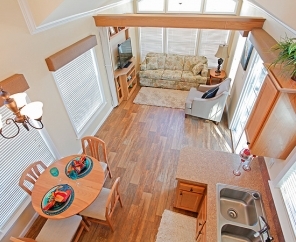 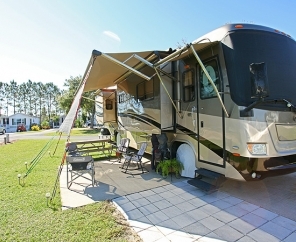 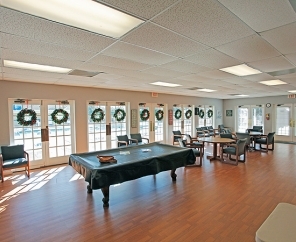 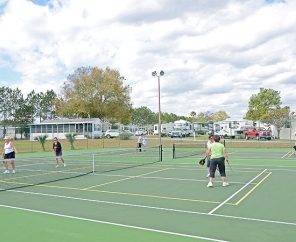 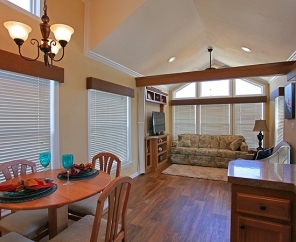 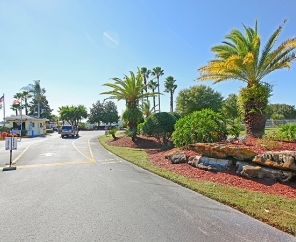 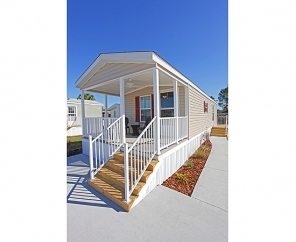 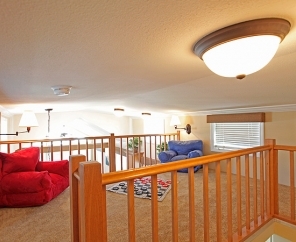 Let our Florida RV Resort be your escape to fun in the sun!